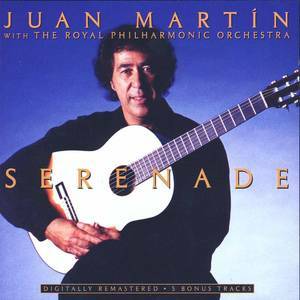 Juan Martin (Performer); The Royal Philharmonic Orchestra (Performer). Fredric Chopin (Performer); The Royal Philharmonic Orchestra (Performer); Juan Martin (Performer). Myers (Performer); The Royal Philharmonic Orchestra (Performer); Juan Martin (Performer). Morricone (Performer); The Royal Philharmonic Orchestra (Performer); Juan Martin (Performer). Ludwig Van Beethoven (Performer); The Royal Philharmonic Orchestra (Performer); Juan Martin (Performer).